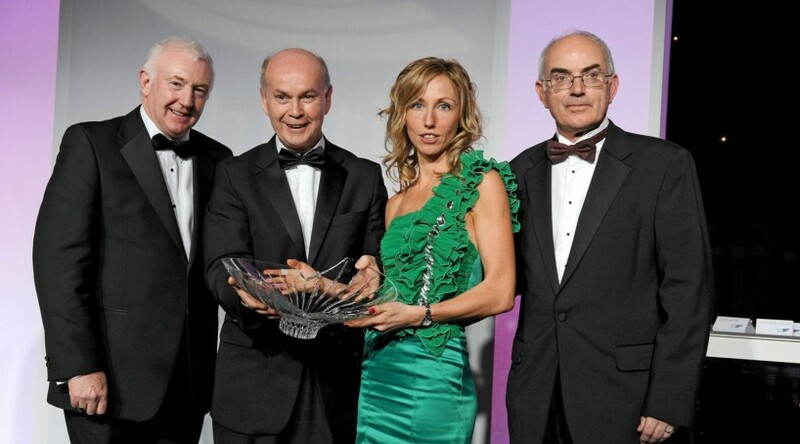 Olive Loughnane of Loughrea AC was named Athlete of the Year in 2009. Loughnane’s gave the entire nation a huge lift with her truly magnificent performance in winning a silver medal in the 20K Race Walk at the World Championships in Berlin that year. The Galway-born athlete walked her way into Irish athletics history joining an elite group of Irish athletes to have won a World Championships medal. Only Eamonn Coghlan, Sonia O’Sullivan and Gillian O’Sullivan had seen the tricolour raised in the 26-year history of the competition.